What is the most important thing about shipping fine art? 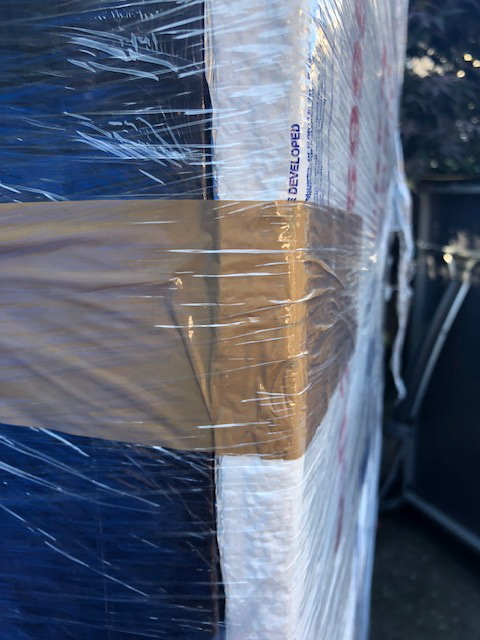 Whether you are going to ship your artwork by land, air, or sea, the only right way to ensure that it arrives at the destination in one piece is to properly pack and crate it using high-quality materials. 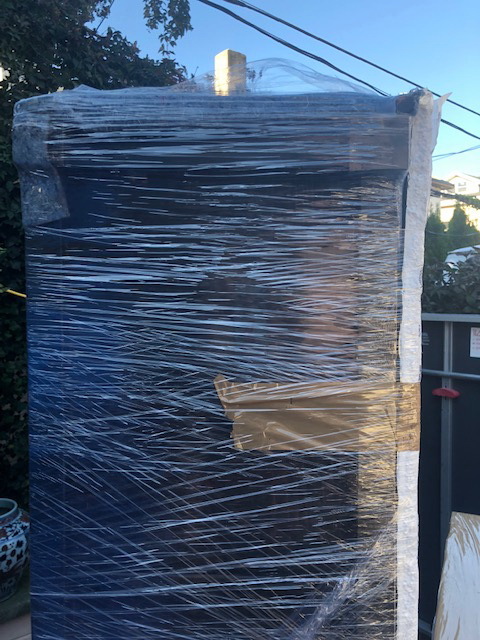 At Fine Art Shippers, we never outsource this essential step of the transportation process to any third parties, providing all our crating and packing services for shipping art in-house! Custom crating and packing services for shipping fine art and antiques have always been an integral part of our art transportation process. 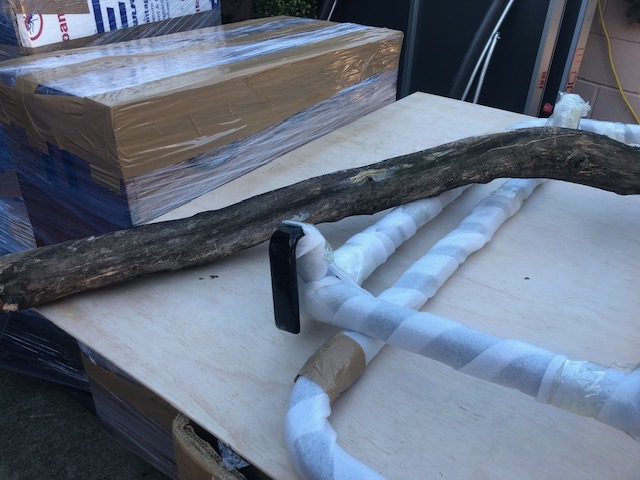 In most cases, we pick up items from the client’s location, gallery, or auction house and bring them to our warehouse where we pack and crate the artworks according to the museum standards. However, our team can also do this on-site, provided that enough space is available for the work. 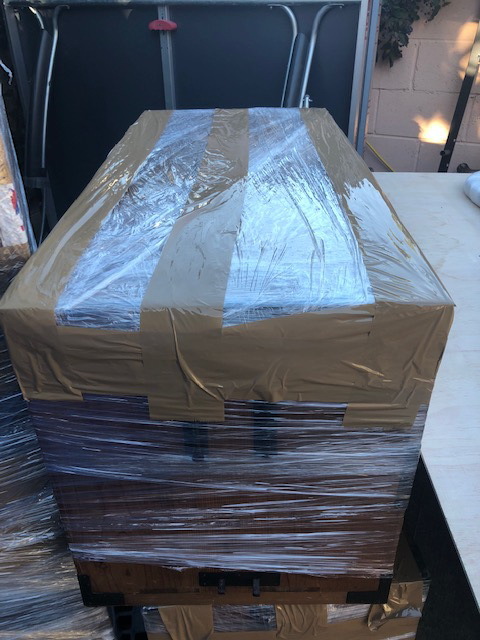 Overall, whatever your art packing and crating needs, we can do any job for you quickly, efficiently, and in the most cost-effective way possible! Our team has experience and knowledge to ensure the proper packing of even the most fragile and high-value items, including Old Master paintings, antique sculptures, and religious artifacts. We use time-tested materials of the highest quality, which are carefully selected to meet the shipping requirements of each particular item. This applies to everything from bubble wrap and foam to packing tape and shipping blankets. Besides, at Fine Art Shippers, we ship all artworks in durable wooden crates designed and manufactured by our own team of experienced crate makers. 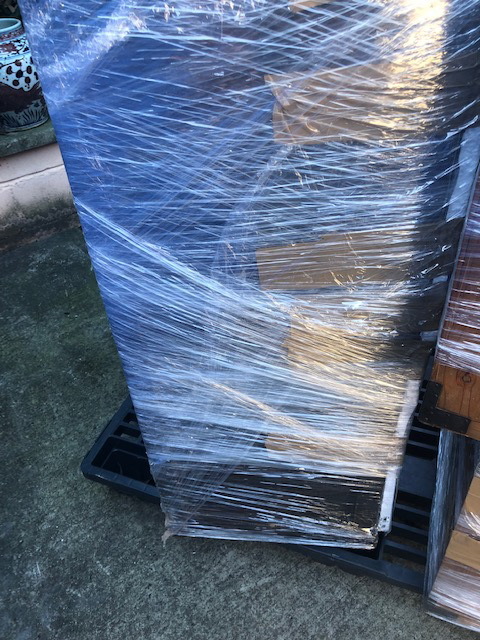 It is needless to say that in addition to professional crating and packing services for shipping fine art, we also offer uncrating and unpacking services. 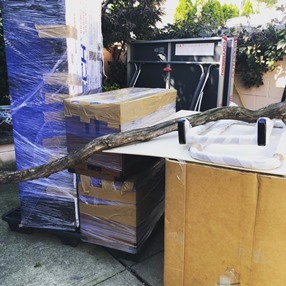 After the artwork is delivered to the client’s location, we carefully uncrate and unpack it, install the item, and dispose of all the packing and crating materials the client does not need anymore. In the photos below, you can see several items after they have been uncrated by our team. 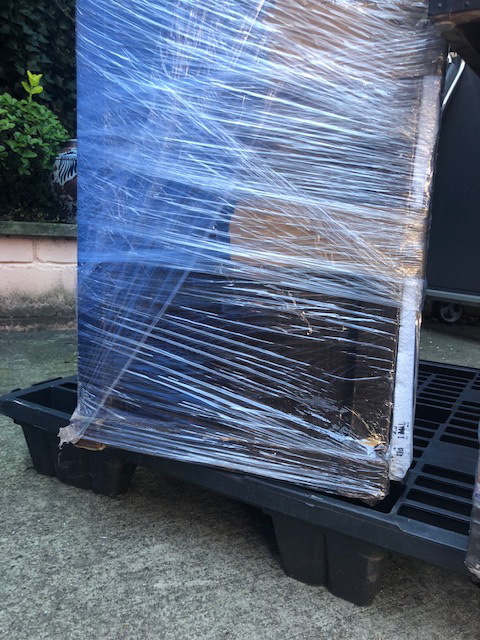 Finally, it should be noted that while we provide high-quality crating and packing services for shipping art, we never overcharge our clients. Fine Art Shippers is known for very competitive rates, which makes our company a preferred one for many art business professionals and individuals. Contact us today to discuss how we can help you!